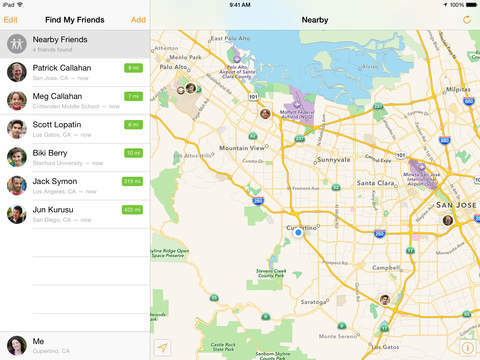 Find My Friends allows you to easily locate friends and family using your iPhone, iPad, or iPod touch. 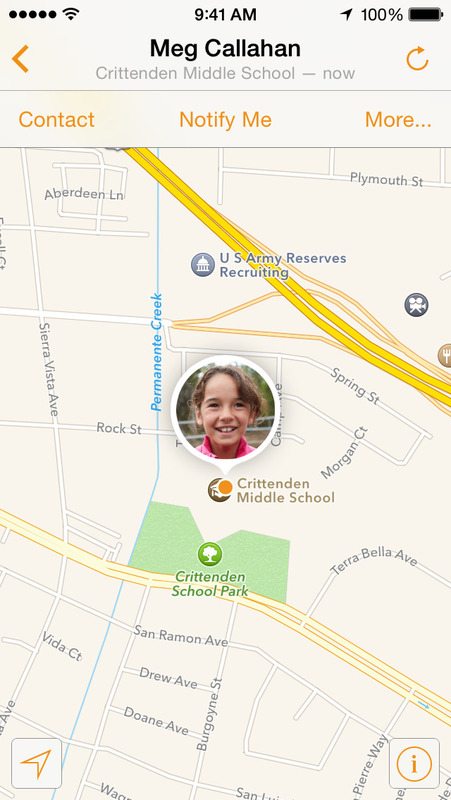 Just install the app and invite friends to share locations by choosing from your contacts or entering their email addresses. 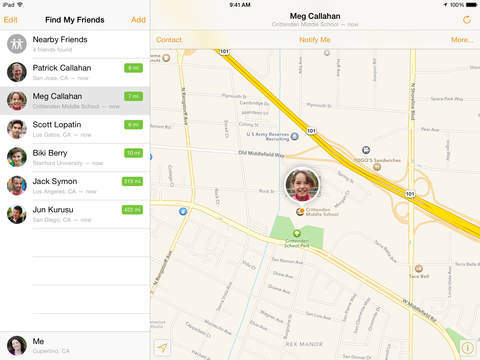 When a friend accepts your invitation using the Find My Friends app on their device, you can start following their location immediately and they can send a quick request to follow your location. If at any time you don’t want to be followed, you can hide your location with a single switch. 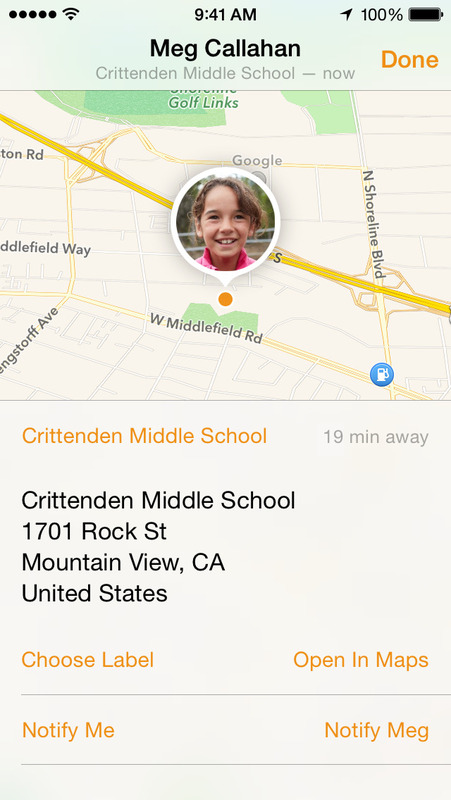 Find My Friends lets you set up location-based alerts that can notify you automatically when a friend arrives at the airport, a child leaves school, or a family member arrives home safely. 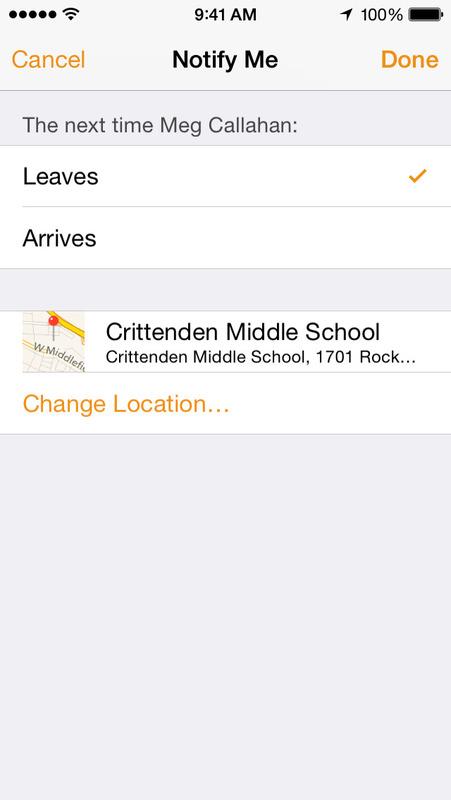 You can also set up alerts to notify friends about changes in your location. • Free for iPhone, iPad, and iPod touch Supported languages: English, Arabic, Australian English, Brazilian Portuguese, British English, Canadian French, Catalan, Croatian, Czech, Danish, Dutch, Finnish, French, German, Greek, Hebrew, Hindi, Hong Kong Chinese, Hungarian, Indonesian, Italian, Japanese, Korean, Malay, Mexican Spanish, Norwegian, Polish, Portuguese, Romanian, Russian, Simplified Chinese, Slovak, Spanish, Swedish, Thai, Traditional Chinese, Turkish, Ukrainian, Vietnamese REQUIREMENTS: Find My Friends Version 4.0 requires iOS 8 or later and iCloud. You can create a free Apple ID to use with iCloud on your iPhone, iPad, iPod touch, or Mac. Go Search It - Instant Access to Multiple Search Engines!